A graduate of the Loyola University School of Dentistry, Massad has published scientific articles in publications such as the International Journal of Periodontics and Restorative Dentistry, Compendium of Continuing Dental Education, Dentistry Today, Dental Economics, The Journal of Prosthetic Dentistry and others. 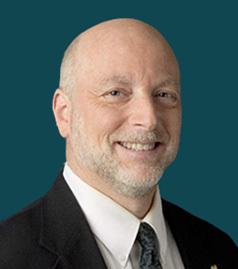 Massad served as Director of Removable Prosthodontics at the Scottsdale Center for Dentistry in Arizona from 2006 - 2009 and from 1992-2003 as associate professor at the Pankey Institute in Florida and holds faculty positions at Tufts University School of Dental Medicine in Boston, the University of Texas Dental School at San Antonio, and the Oklahoma State University College of Osteopathic Medicine. 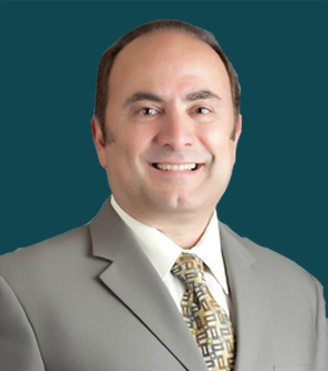 Dr. Massad is a fellow of the American College of Dentists, the International College of Dentists and Regent of the International Academy for Dental Facial Esthetics. 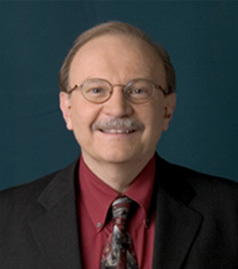 Dr. Lobel graduated from Tufts University School of Dental Medicine with a DMD degree in 1972 and serves as a clinical Assistant Professor in the Department of Prosthodontics and Operative Dentistry at Tuffs University with refereed publications. Dr. Lobel runs a private practice in Saugus, Massachusetts. He received the Dean's Award for Excellence in Clinical Teaching by the Undergraduate Classes of 2001, 2003 and 2004. He was a member of the Adjunct Faculty at the University of Oklahoma College of Dentistry and is also Co-founder of the Massad Center for Removable Prosthodontics in Tulsa, Oklahoma. Dr. Richard P. June is a 1975 gradate of the Loyola University of Chicago College of Dentistry and of the General Practice Residency Programs at the Chicago West-side V.A. Hospital, the University of Illinois Hospital, and Cook County Hospital. Besides his memberships in the American Dental Association and The Illinois State Dental Society, he is a fellow in The American College of Dentists, The International College of Dentists, The Academy of Dentistry International and the American College of Dental and Facial Esthetics. Dr. June currently maintains a restorative practice in Henry, Illinois and a removable prosthodontic practice in Peoria, Illinois. Dr. June lectures throughout the United States on Removable Prosthodontics and is a clinical instructor at The Massad Institute in Tulsa, Oklahoma. Dr. Thornton graduated from Emory University School of Dentistry in 1979. He began attending courses at the L.D. Pankey Institute in 1995 and completed the continuum series in 2000. 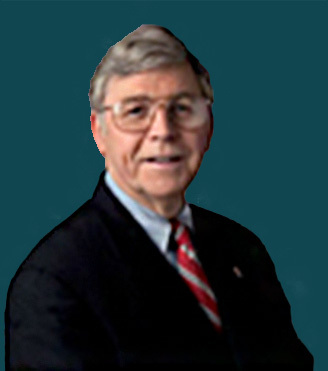 Dr. Thornton received a Fellowship Award from the Academy of General Dentistry in 2003. Dr. Thornton was an adjunct professor at the University of Oklahoma School of Dentistry and is also Co-Founder of the Massad Center for Removable Prosthodontics in Tulsa, Oklahoma. 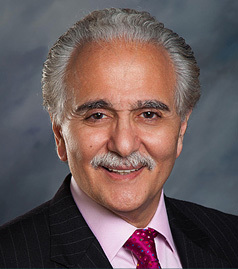 Dr. Tony Daher began practicing dentistry in California in 1982 and his love for teaching promoted him to earn in 1984 a Master's of Science degree in Medical Education from the University of Southern California (USC). Dr. Daher received a postgraduate certificate in Prosthodontics in 1988 from the University of California at Los Angeles (UCLA). He was the clinic director for the international student program at U.S.C. in 1991; and director of the Graduate Prosthodontic Program in Loma Linda University. Dr. Daher is currently an Associate Professor of Prosthodontics in the Center for Prosthodontics and Implant Dentistry at Loma Linda University (LLU). He has written many scientific and clinical articles, and has lectured nationally and internationally on the subject of Prosthodontics.He is a Diplomate of the American Board of Prosthodontics, a Fellow in the American College of Prosthodontists, and an active member in numerous organizations including the Academy of Osseointegration, the Academy of Fixed Prosthodontics, the American Dental Association, the California Dental Association and the Tri-County Dental society. Dr. Daher currently maintains a private practice limited to Prosthodontics in LaVerne, California. Dr. Little graduated from the University of Texas Health Science Center at San Antonio with a Doctor of Dental Surgery Degree in 1984. Dr. Little is a clinical evaluator for various dental companies on emerging restorative technology and new materials, putting him on the cutting edge of today's dentistry. He is an internationally respected speaker and consultant on dental materials, leadership and management with an emphasis on clinical possibilities in dentistry, vision and motivation. Dr. El-Sherif graduated from Alexandria University College of Dentistry in 1979 and completed a Masters Degree in Restorative Dentistry in 1983. In 1990, he earned a PhD in Fixed Prosthodontics and Dental Materials with joint supervision by Oklahoma University College of Dentistry and Tanta University. He has numerous national and international publications in more than 5 different languages in prosthodontics and restorative and cosmetic dentistry. 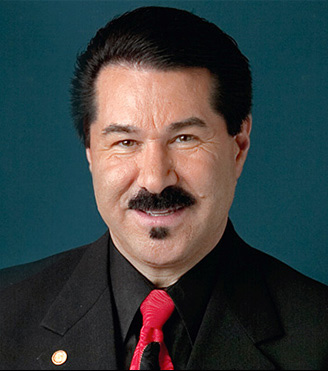 He has lectured nationally and internationally in Fixed Prosthodontics and Dental Materials. He is an adjunct professor in the Restorative Department at Tufts University School of Dental Medicine, the Chairman Emeritus of the American College of Forensic Examiners, President of the 21st Century Dental Study Club, member of the Academy of Operative Dentistry since 1983,Manager of the Tufts Dental Alumni, Executive Board member of the Dental M Club and panel member of New Hampshire Superior Court for medical malpractice. 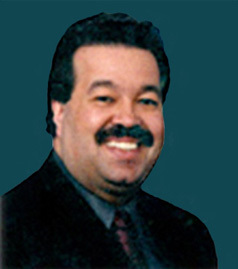 Since 1995, Dr. El-Sherif has been in private practice in Concord, New Hampshire. Dr. Davis graduated from Marquette University School of Dentistry in 1970 and earned his M.S. in Prosthodontics from the University of Michigan School of Dentistry in 1977. Dr. Davis is the Director of the GPR and is presently the Associate Dean at the University of Toledo Hospital. In 1987, he co-authored with Dr. L.D. Pankey, "A Philosophy of the Practice of Dentistry", and has a second book titled, "A Philosophy of Wealth Accumulation for Dentists". 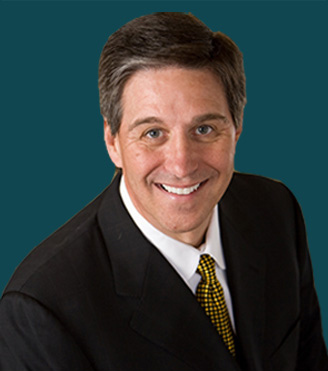 Dr. Davis is Co-Founder of the Massad Center for Removable Prosthodontics in Tulsa, Oklahoma.